Depthography is a photo editor that allows users to adjust photo’s focus after the fact and apply depth based filters. 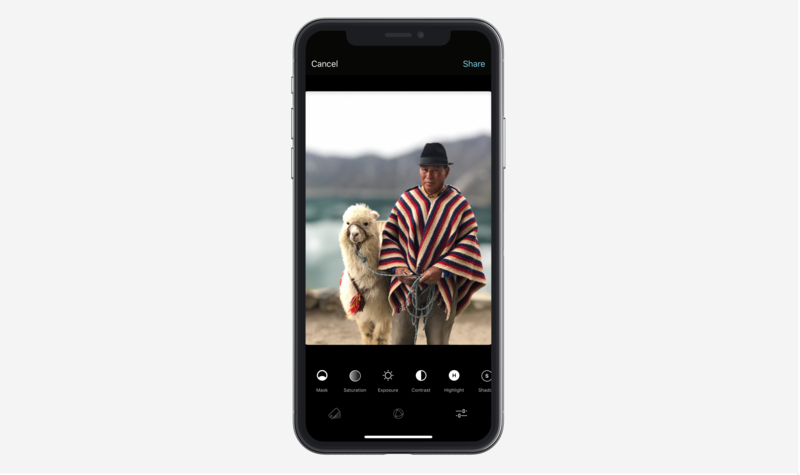 Unlike conventional photos, Portrait Mode photos on iPhone contains depth date (3D-like) this allows Depthography to understand the layers in the photo and gives the ability to refocus them. Additionally, Depthography creates two layers “Background” and “Foreground” from the original photo and provides users with full range of image effects to apply to them separately.